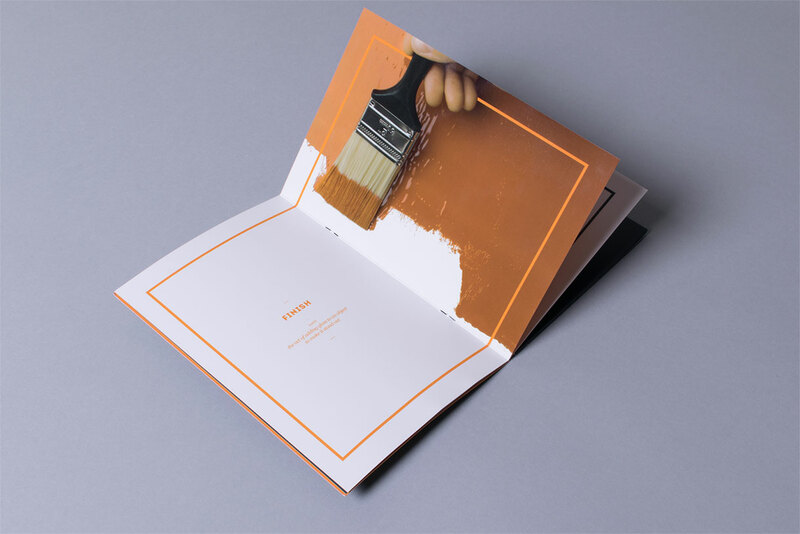 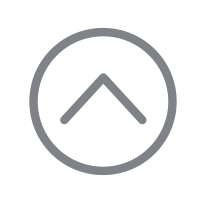 Putting a shine on product packaging. 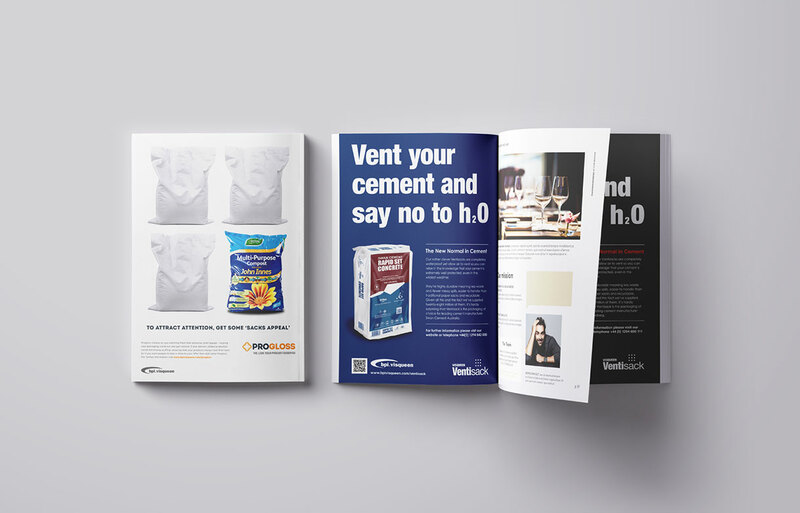 bpi.visqueen is a division of British Polythene Industries and a European leader in the manufacture of heavy-duty polythene solutions. 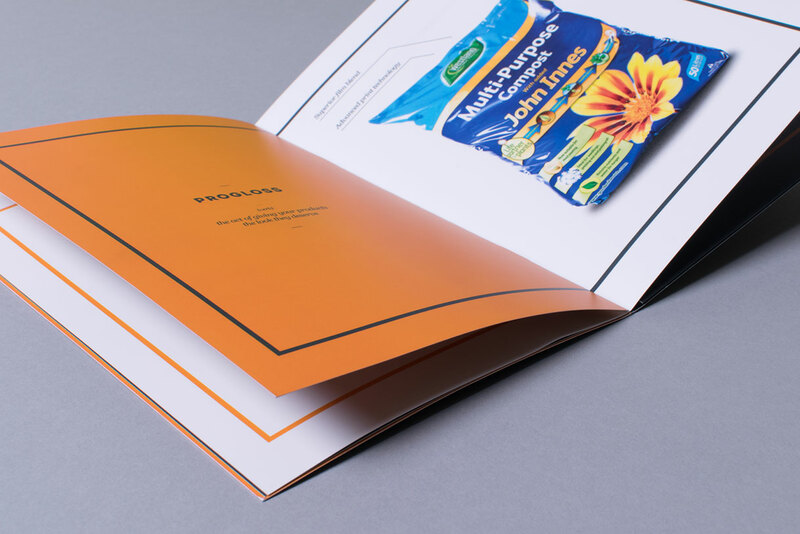 Using advanced print technology their Progloss finish enhances packaging’s shelf appeal while providing added protection. 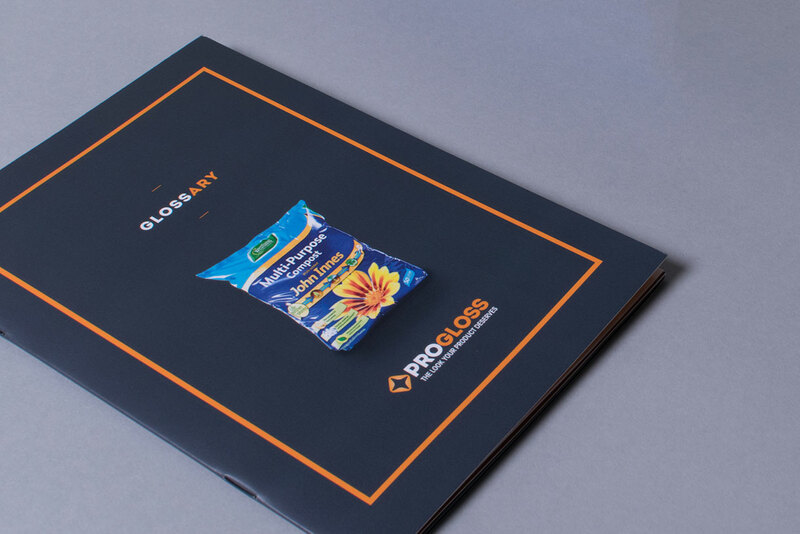 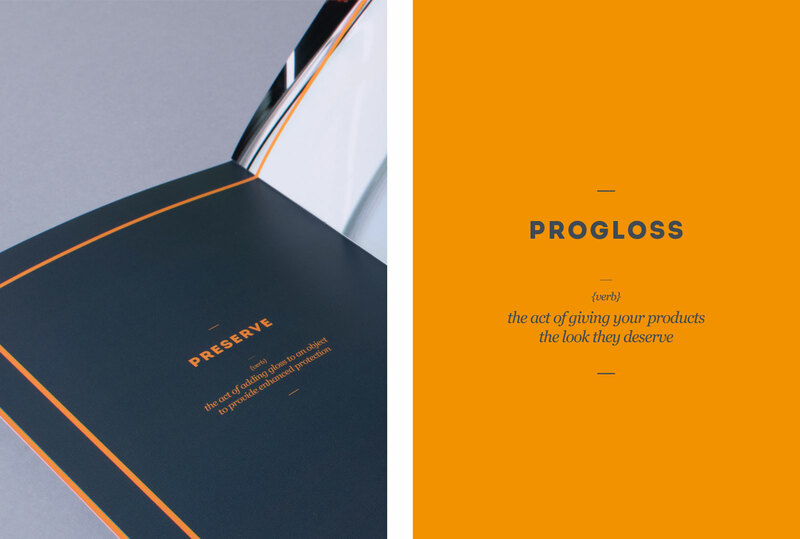 To highlight the benefits of Progloss a “Glossary” brochure was created with elements of the photography ultra varnished to demonstrate the added impact that gloss finishing brings. 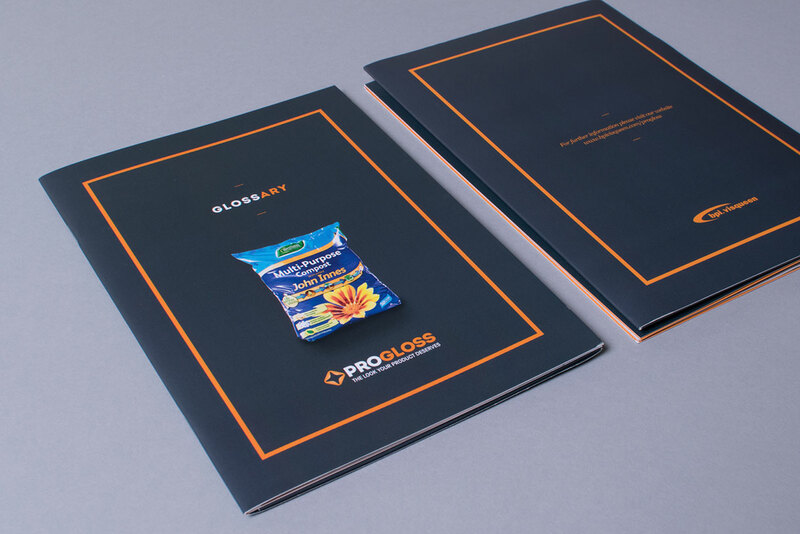 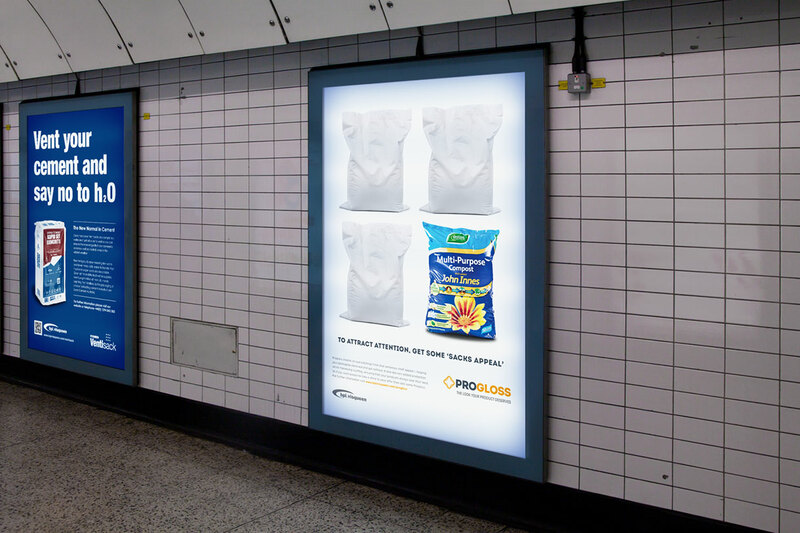 A number of advertisements were also created to tie in with the promotion of the Progloss brochure and bpi.visqueen's other division Ventisack.